Electricity or not, Nzega reads on! This December marks an important milestone since the implementation of the first community-based digital library in Tanzania not requiring the Internet. 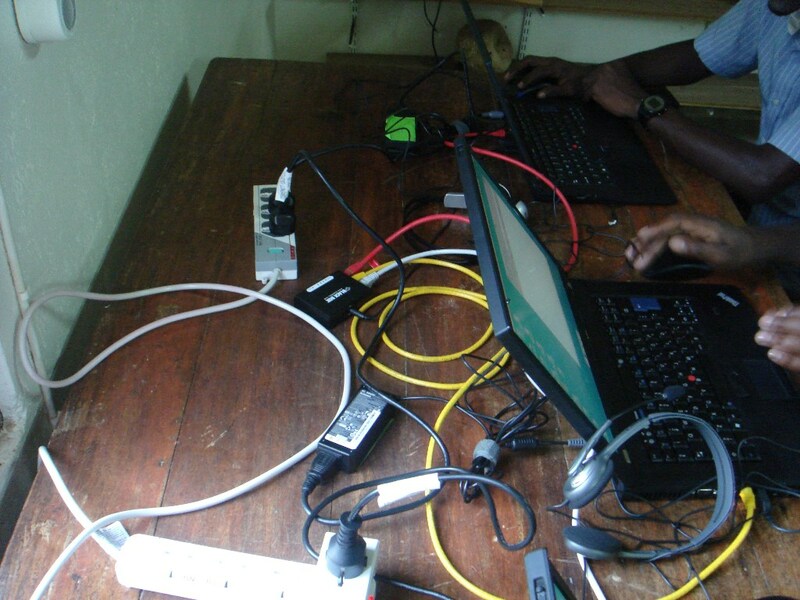 Recently, the PeerCorps Trust Fund installed a revised library set up that not only does not require the Internet, it does not require a constant stream of electricity either…for 4 hours or so at least. Unstable electricity and rolling blackouts are a recurring problem in the Nzega community. So much so that it rendered a previously installed library server machine inoperable after a blackout. Unfortunately, the motherboard from the previous machine needed to be swapped out (UPS units were not easy to obtain at the time). It will likely find a new home in another community with more reliable electricity at a later stage. The important thing is that the data on the disks survived owing in part due to the reliability of the ZFS file system used in the FreeNAS Mini machine that was used. 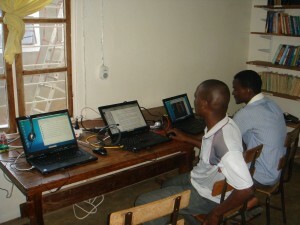 The new library makes use of three laptop computers which have multiple large disk drives in each (6 terabytes in total) and are networked using a simple USB powered network switch. 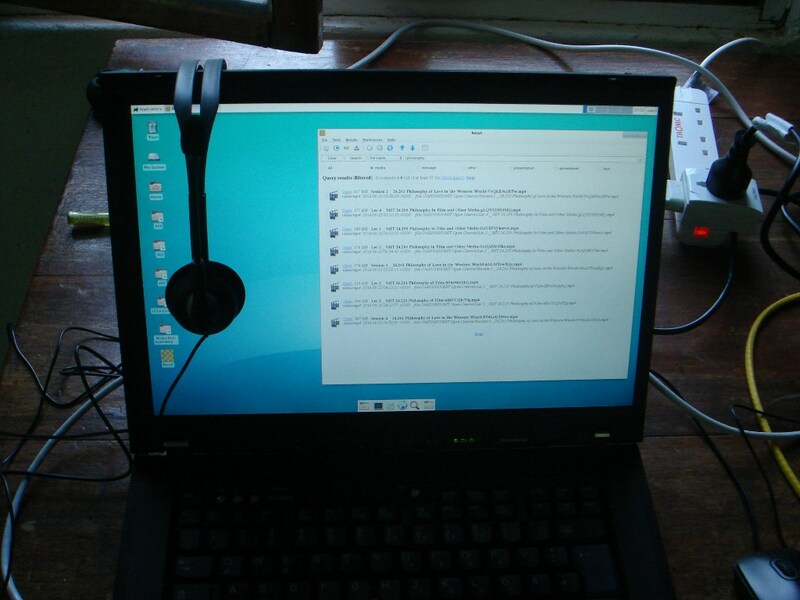 Each laptop works in a peer-to-peer fashion sharing educational resources with the other laptops. 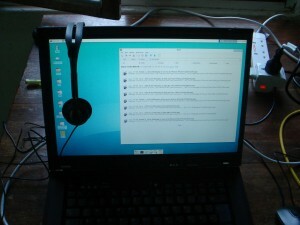 As with the installation in Ilembula, recoll is used to index the content from each computer in a manner transparent to the user. All content searches are extremely fast. 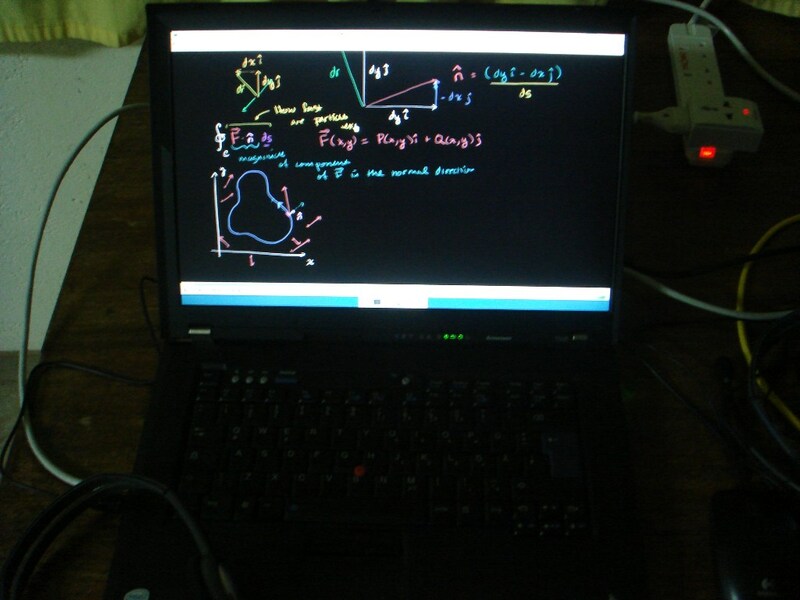 The laptops themselves are powered by the FreeBSD operating system. We are excited with this new setup and will be evaluating how it works for the community over the long term. They also liked the portability of this option, in that it can be taken from classroom to classroom and even used outdoors. Although the students were not around this time of year, we are confident that they will have a lot of fun learning with the new library. In the future, our aim is to make these types of installations at least partially or entirely solar powered. We are investigating the options for doing so, and are confident that this will increase the availability and reliability of these systems even further. This implementation was made possible by a recent grant from IBM. The original server machine was provided by iXsystems. We are extremely grateful for their contributions!